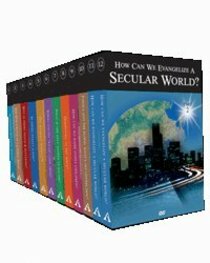 resources on the market, Ken Ham is also the founder of Answers in Genesis-U. believers across the globe each year. Customer Reviews For "Answers...With Ken Ham (12 Volume Dvd Set)"